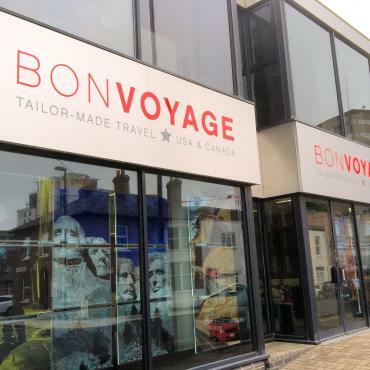 Bon Voyage was founded in Winchester, Hampshire in December 1979 by two travel industry ‘lifers’, Alan Wilson and Alan Orsmond. Originally conceived as a chain of specialist travel agencies the founders changed direction towards tour operation to the USA in the early 1980s. 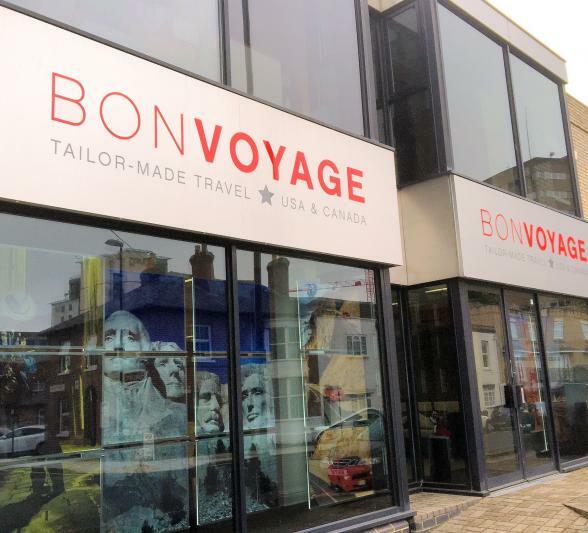 Foreseeing the boom in TransAtlantic travel, Bon Voyage became a pioneer in classified travel advertising in the national press and grew rapidly as a result. A move to the present premises in Southampton in 1987 (later extended) led to a doubling of turnover in two years and the company became one of the first in the UK to be fully computerised for live reservations with the major airlines of the day, such as Pan Am and TWA. The focus of the company has always centred upon offering high quality, high value travel arranged to suit the exact requirements of our customers. Our experienced team of experts (many have been with the company for 10-20 years) is here to draw upon hundreds of TransAtlantic trips of their own. They take pleasure in offering advice, information and an unswerving commitment to customer service. We hope you’ll allow us to help plan perfect holidays for you over the next 30 years. In 2013, Bon Voyage teamed up with Feefo to provide an independent customer review service. Simply put, whenever we take a booking, we supply the details to Feefo, who contact every customer to invite them to provide a review of the service they have received from Bon Voyage. At Bon Voyage we have no ability to edit, amend or exclude ANY comments we don't like. This way, good or bad, every customer review appears in our Feefo score. Some companies might see this as a risky strategy - we see it as a great opportunity to let our customers speak on our behalf!